The old ways of shouting “Buy! Buy! Buy!” at prospective customers doesn’t work anymore. If traditional advertising no longer brings in the big bucks like it once did and you’re left scratching your head, wondering how to reach your target market, you need to keep reading. This is where your awakening begins. Content marketing will change the way you look at consumers. 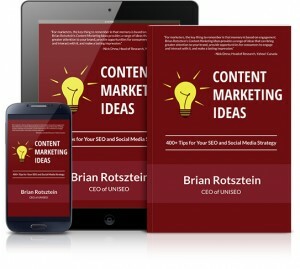 If you’re ready to take action and increase sales, this book will teach you new skills and show you the most important content marketing tactics. 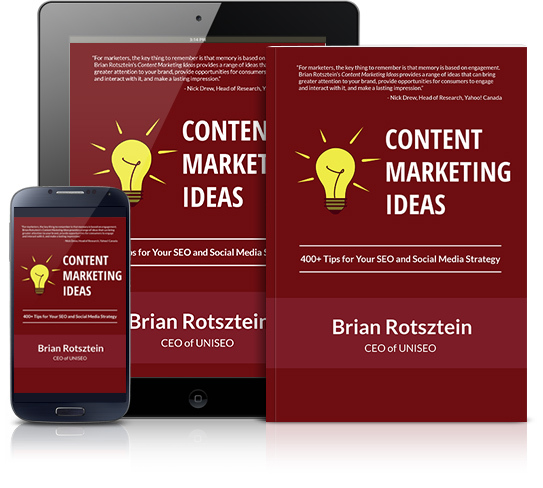 Learn the content marketing secrets that pros have been using for years, and get advice for generating new ideas that work! Find out how to grow your business with written content, videos, photos, infographics and podcasts by delivering value to your audience. Read about publishing content that increases your company’s brand awareness among consumers. Learn why content marketing is such a hot trend. Gain insight into the secret marketing tactics that pros have been using for years. Create the best strategy for your business and a custom content marketing plan. No book on the market even comes close to this one.